Enjoy a great meal, the best photographs of the year, and the fellowship of other photographers! N4C captures Second Place in the Photographic Society of America’s 2018 Council Challenge – Nature Division. 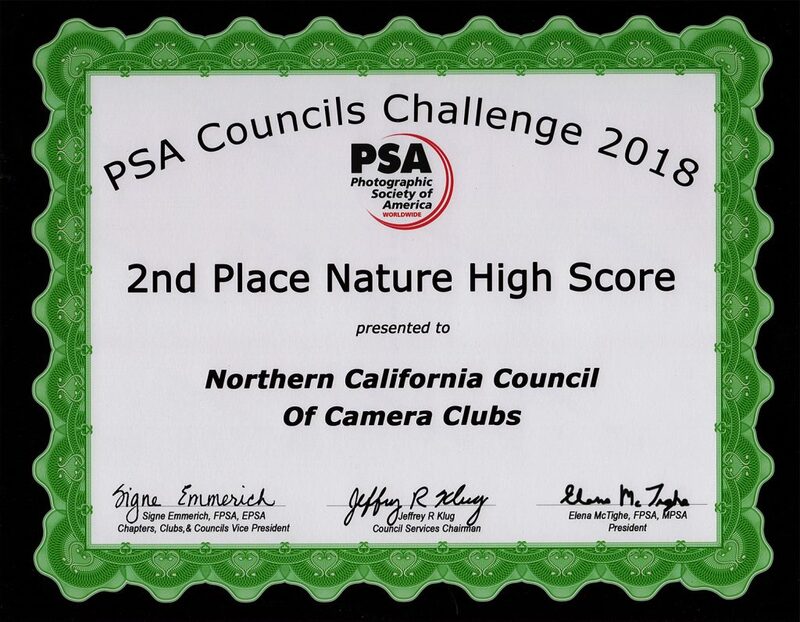 N4C racked up the second highest total point score in the Nature Division of the Photographic Society of America’s 2018 Council Challenge with 127 points. N4C came in 5th overall. N4C also placed 4th in the Color Division and 7th in Monochrome. 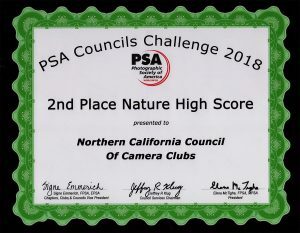 PSA-member organizations that include several camera clubs; whether the group of clubs is called a Council, a Federation, or an Association, were all eligible to enter the annual PSA Councils Challenge. Each “group” may enter ten digital images from ten different makers in each of the following sections: Color General (Open), Monochrome General (Open), and Nature General (Open). N4C submitted the images from the winners in our competitions. Each section was judged separately. Individual winners in each section are selected. Organizations in each section are ranked. The scores for each section are tallied and an overall top scoring group is identified. 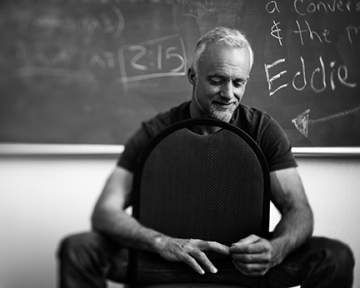 The New England Camera Club Council (NECCC) came in first in Nature with 129 points. Other first place winners included Chicago Area Camera Clubs Organization (over-all), Southern California Camera Club Council (Color), and Chicago Area Camera Clubs Organization (Monochrome). 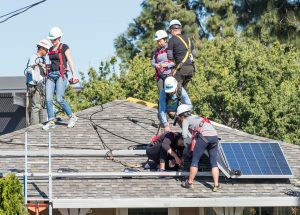 PSA has members in over 80 countries. Individual and photo organization memberships offer a wide variety of services and activities: a monthly journal; online photo galleries; image evaluation; study groups; courses; competitions; an annual conference; opportunities for recognition of photographic achievement and service; and discounts on photography-related products and services.